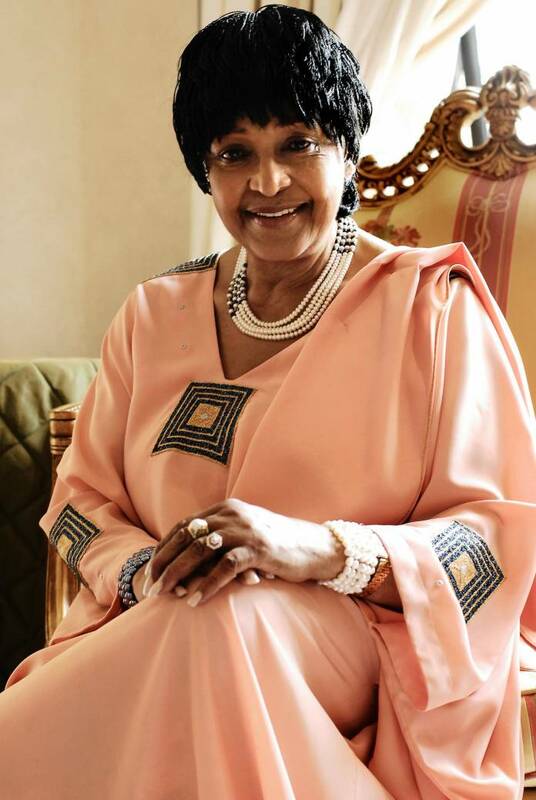 It has been a week since Winnie Madikizela-Mandela's passing. 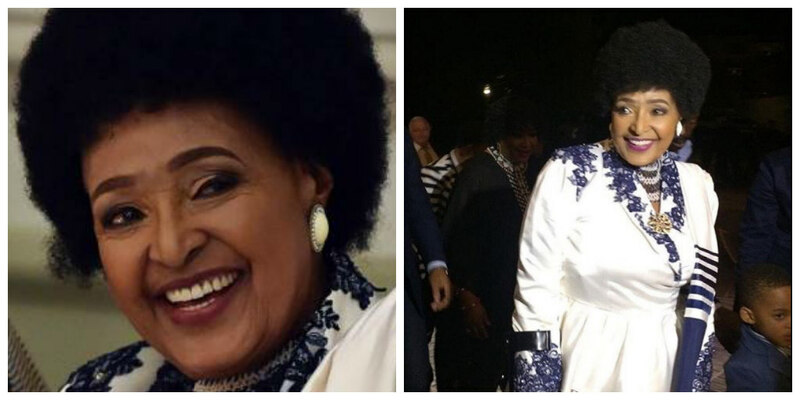 The mourning continues nationwide and beyond, from night vigils to last week Friday's powerful display of love and respect, where we saw Black Women honouring her with the official hashtag #AllBlackWithADoek which trended the whole day. A symbol of solidarity that saw women wear all black with a doek/head wrap. 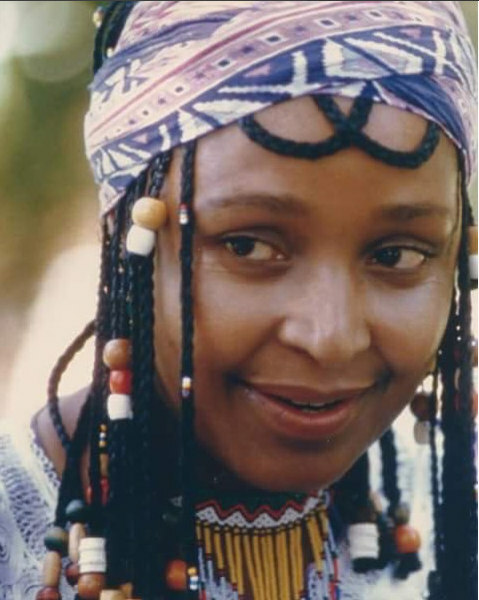 Mam' Winnie was a great icon with so many titles but amongst all known titles, she was a stylish woman; a Stylish Revolutionary. 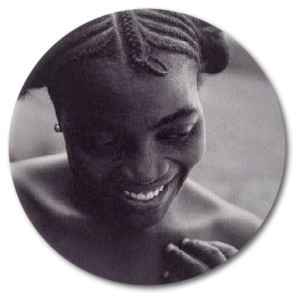 For a woman of her stature who had access to different options fashionwise, it's refreshing to see how her African identity was consistently depicted in her aesthetic; be it through beads, head wraps you name it. A true stylish revolutionary. 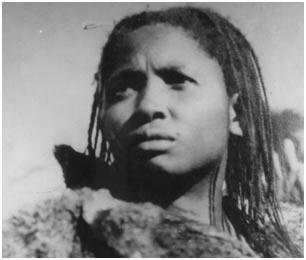 A Black Woman of firsts who ticks countless boxes, the epitome of you can be anything you want to be. 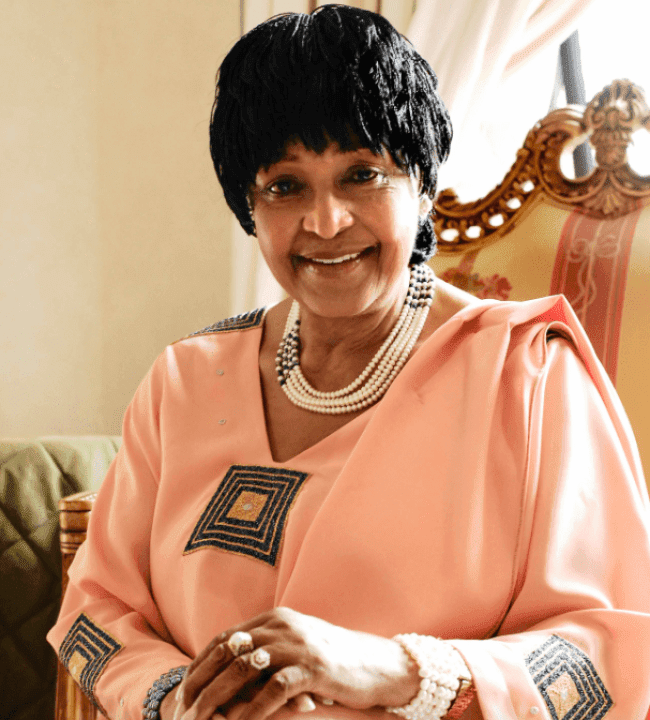 Indeed, Winnie Madikizela-Mandela is not dead; she has multiplied. 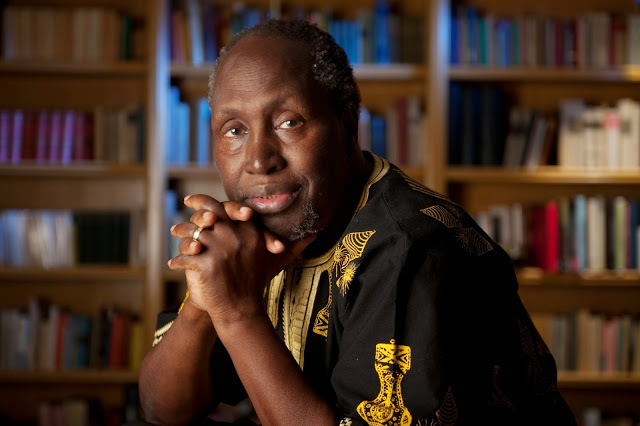 She lives within so many Black Women not only in Africa but across the globe as well. 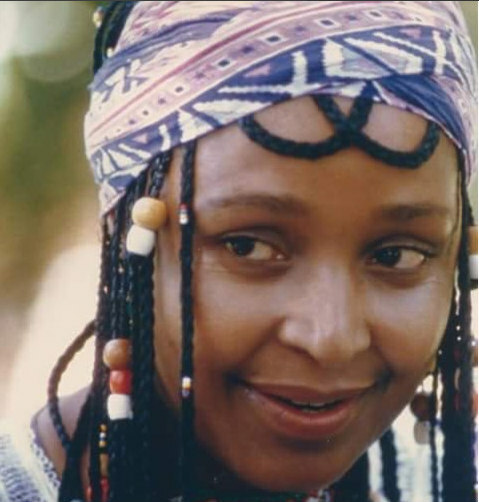 By now you should know resilience and Mam' Winnie are in the same WhatsApp group. Even when she was banished, harassed, tortured and all the horrible upheavals she endured, she still showed up on point. Her style was on point. This reminds of Rihanna's statement about her relationship with style, "Even as a child I remember thinking, she can beat me, but she cannot beat my outfit." 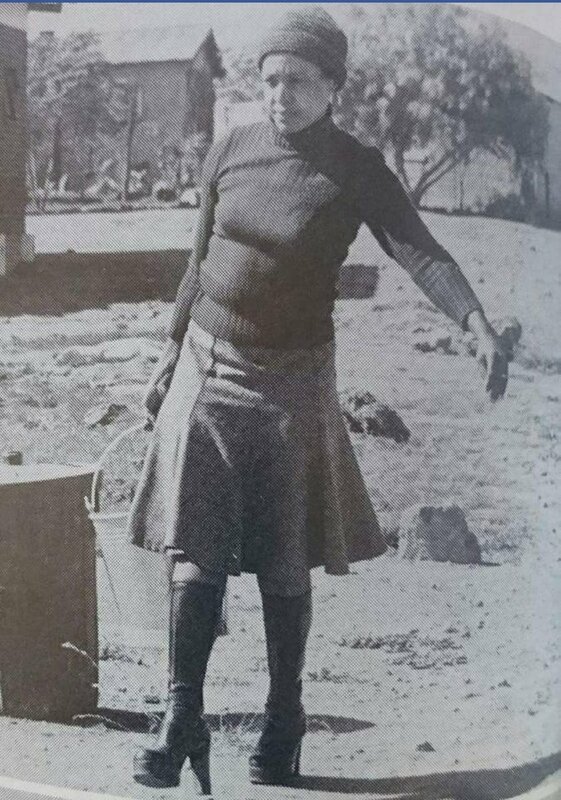 The same applies to our beautiful stylish revolutionary, they tried to break her in various ways but she didn't give in, even on the darkest days when she had to face the apartheid government, she still looked stylish whilst fighting for the liberation of her people. She looked presentable and powerful against all odds. You cannot mention fashion and Mam' Winnie in one sentence and not include doeks/head wraps. 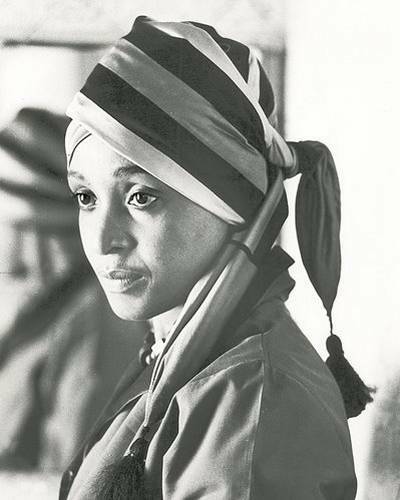 She rocked a head wrap with so much grace and poise but this particular style stands out. Not your regular look hey. Effortless. At her 80th Birthday in 2016. Peep that Afro. 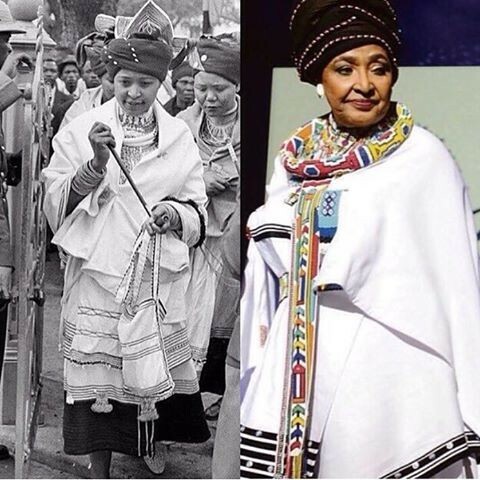 How beautiful is the traditional Xhosa attire? Honorary mention to this photo; it whispers multiple emotions. There's something about this picture, so many themes it portrays. Determination, resilience. Like, "even if you try to dehumanize me, banish me all you want, I'm not giving up because life goes on. I mean, sis is holding a bucket of water in those heels. C'mmon. You gotta love it.